Our preschool program is for children between the ages of 36 months and 5 years old. They are separated into 4 classrooms based on age and level of development. Our classrooms are currently young 3’s, older 3’s, young 4’s, and older 4’s with 5’s not yet in Kindergarten. Ages may vary in each classroom depending on child development and space availability. Unlike some daycares, we employ a sophisticated, theme-based curriculum with the preschool-age children in our care. Children learn the alphabet, numbers, shapes, and colors. We offer varied experiences and teaching techniques to make sure your child receives a well-rounded educational experience. Children learn how to trace their names and may even have homework! They are taught to put toys away in the correct place before getting more out, how to cut, and how to hold a pencil. They also play games designed to improve their fine motor skills, practice their language skills, and play outside. The skills they develop are meant to allow them to enter Kindergarten with confidence. 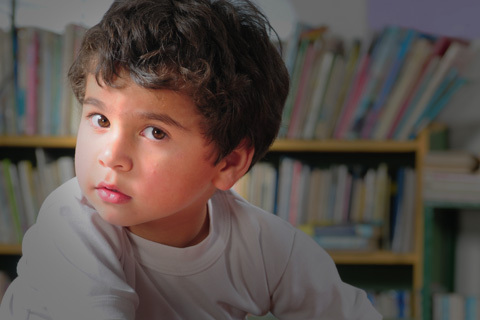 We do our very best to make sure the children in our care are prepared academically, socially, and emotionally. If you’re looking for a quality preschool program near Owasso, Cross Timbers Preschool & Daycare can help! Our preschool programs focus on preparing children for elementary school through fostering a lifelong love of learning. When your preschooler is ready for kindergarten, we offer one of the leading private kindergarten schools in the area. If you’d like to schedule a walkthrough tour of our educational facility, contact our child care specialists today!